The composite door has been the preferred door of choice amongst homeowners worldwide for 25 years. Strong, secure and durable, composite doors combine superior strength with style. 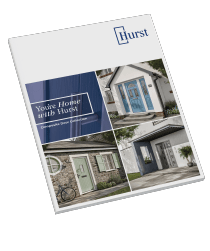 With a wide range of colours, designs and hardware options to choose from, we make coming home to a Hurst door a welcome experience. A range of versatile styles to suit any property that bring classic designs into the modern day and add a touch of style and sophistication to your home. 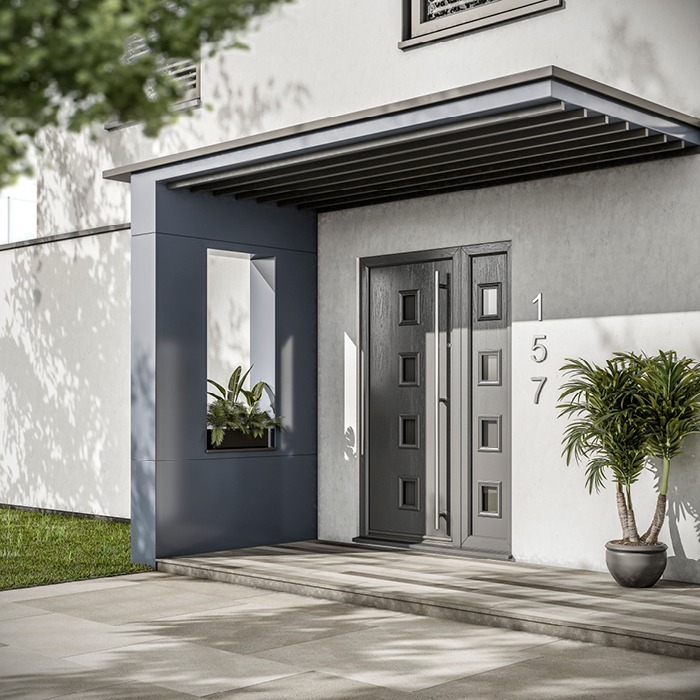 Designed for the modern home, our stunning collection of door styles will make you the envy of your neighbours. 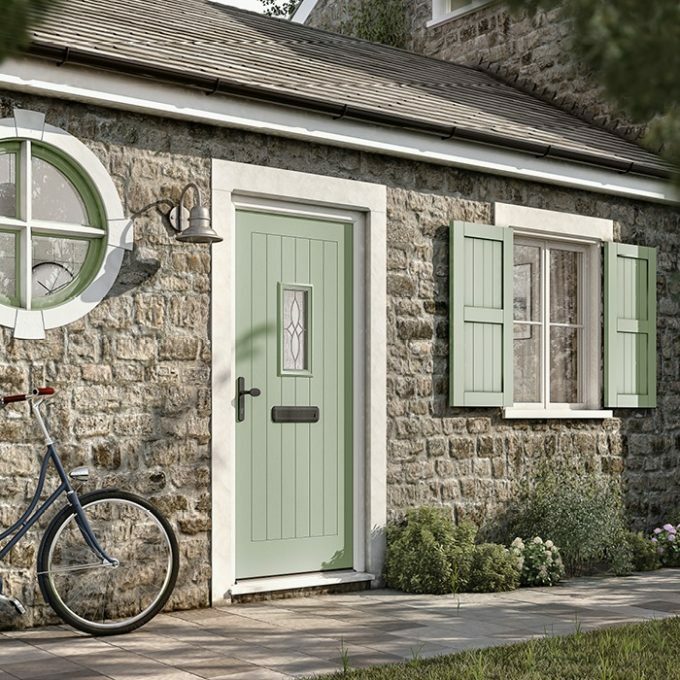 Offering a warm and cosy feel, our Cottage Collection doors fit perfectly with any urban or rural home. 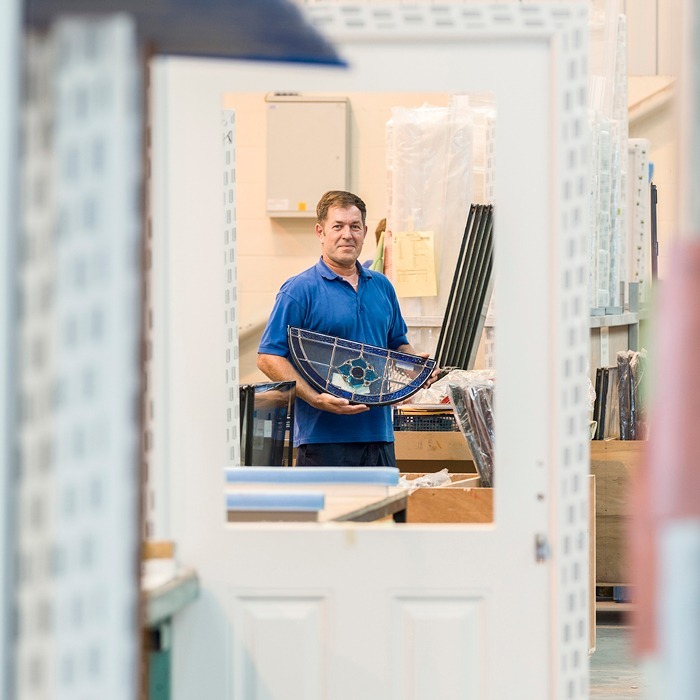 Bring your door to life with a wide choice of styles to suit any property. 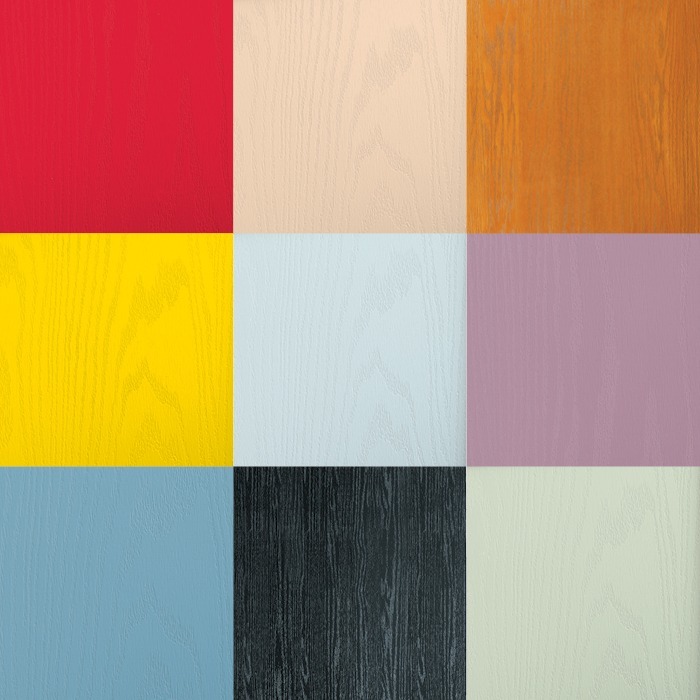 Combine these with elegant glass designs and choose from a selection of colours to create your perfect door. Holding the highest accreditations for quality and security, you can have peace of mind that the door construction – with its rigid polymer subframe, high density CFC-free polyurethane foam core, integral security board and high impact GRP skin – will keep your property safe and secure. 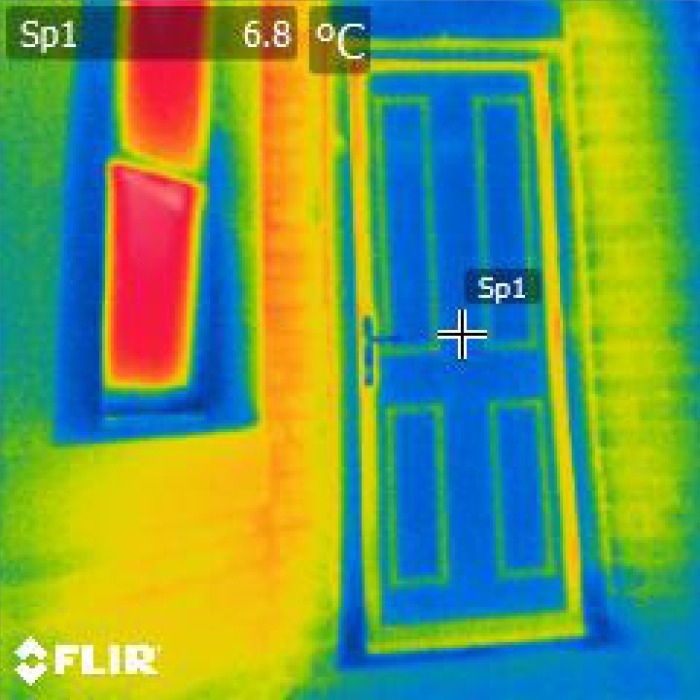 19% more thermally efficient than a 48mm solid timber core composite door, you can be assured your door is keeping the warmth in and the cold out, thereby saving money and emissions. In addition, with such excellent insulation properties, outside noise will be kept to a minimum too. The high impact glass reinforced polyester skin (GRP) offers exceptional durability and will maintain its appearance against everyday knocks and scratches. Unlike other doors, they don’t warp, split or twist. To complement your home, every door is designed with symmetry and balance in mind. Using modern technology, the detailed embossed woodgrain finish, developed from oak tree grain, creates a beautifully authentic appearance. 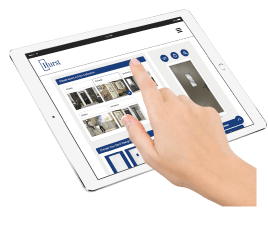 Designed with water resistant polymer composite rails to protect the core, your glass reinforced polyester skin (GRP) door won’t suffer from water ingress which can result in skin delamination and other functional problems of lesser products. Thanks to its water- resistant coating, there is no need to repaint or varnish your door; a quick and easy wipe with a damp and dust-free cloth will keep your door looking brand new. 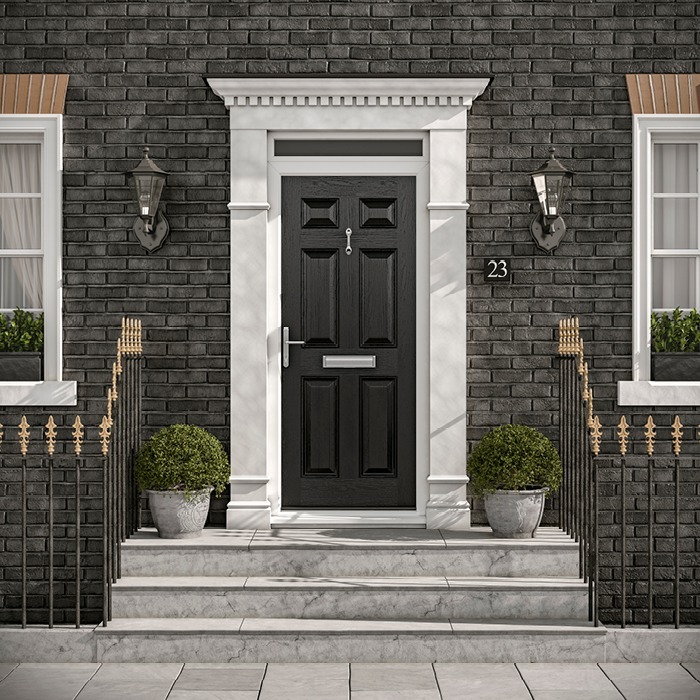 All our composite doors are enhanced with an insurance approved high security multi-point locking system as standard, ensuring your family and home are fully protected. 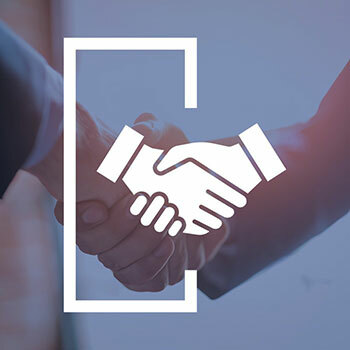 Our doors are CE marked and fully accredited to meet the criteria of BS:EN 6375, PAS 24:2016 for weather and security performance certification, Q-mark for enhanced security as well as Secure by Design, a police initiative backed by the Home Office Crime Prevention Unit. Hurst doors are able to meet the requirements of Secured by Design and feature the finest engineered locking systems to keep your home and family protected. All Hurst doors feature a 3 Star cylinder solution as standard. Alternatively we offer the ABS Ultimate 3 Star Diamond Euro Cylinder option which comes with a £1,000 security guarantee. Built with ‘Active Cam’ technology, the euro cylinder has been specifically designed to combat against all known methods of attack. *Compensation will be paid by Avocet, terms and conditions apply. We’re conscious about our impact on the environment – and yours. 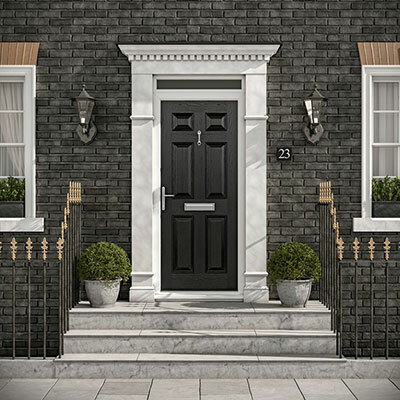 Our GRP composite door has been independently tested and was proven to be 19% more thermally efficient than a 48mm solid timber core door and 17% more efficient than a 44mm traditional timber panelled door – fact! 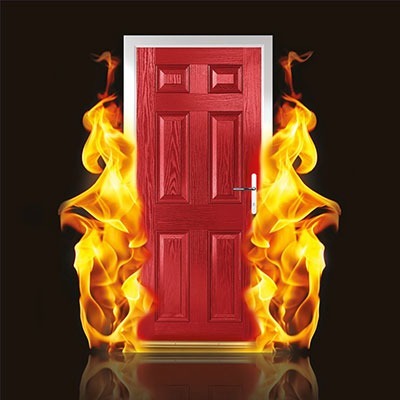 By choosing our GRP composite door you keep energy consumption to a minimum, saving you money as well as emissions. Pick a Colour, any Colour! 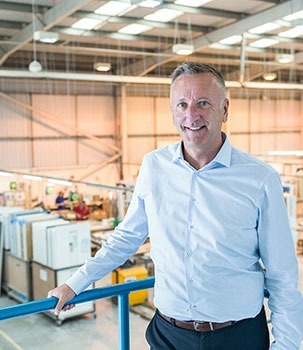 Whether you are looking to make a statement by making your front door bold and bright or you would prefer something more traditional and demure to go with the style of your home, our Premium Sprayed Colour Service provides a vast array of colours to complement your glass designs and hardware options. With our beautiful range of traditional and contemporary glasses you can create a real focal point for your front door. Our glazing designs are available in double and triple glazed options and are designed to maximise natural light. Enhance and personalise your door with the perfect finishing touches and choose your accessories from our beautiful collection of traditional and contemporary hardware. 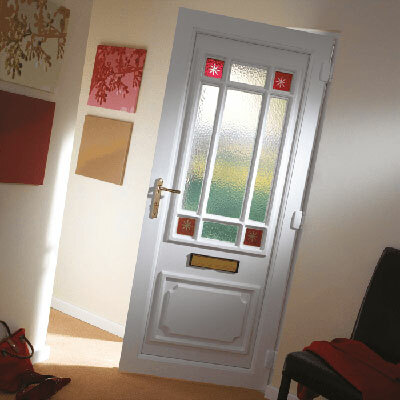 Whatever your preference, we have a style to suit your choice of door.